We try to provide a comfortable, friendly, relaxing and therapeutic atmosphere at our centre. Separate accommodation is available for male and female patients. 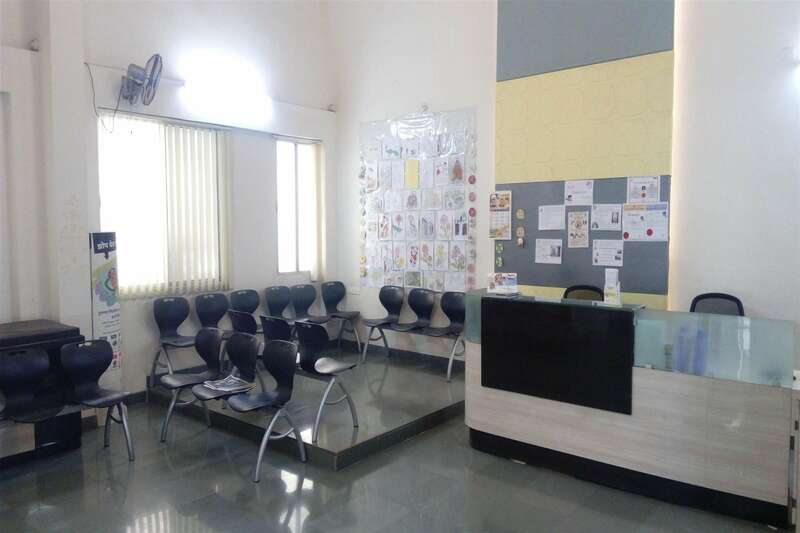 We have a spacious and beautifully decorated place for group therapies, discussions and any other collective activity like celebrating a birthday. We celebrate birthdays of all patients. 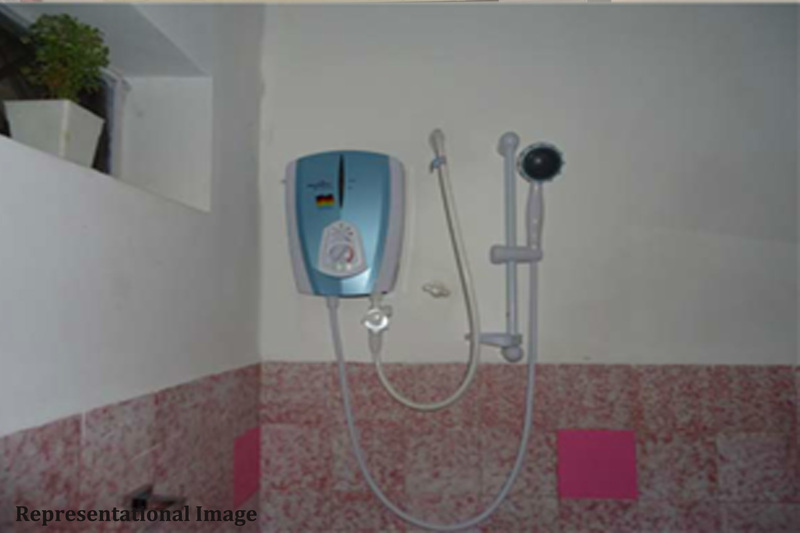 We also have clean and hygienic washrooms and a water purifier with a water cooler too. 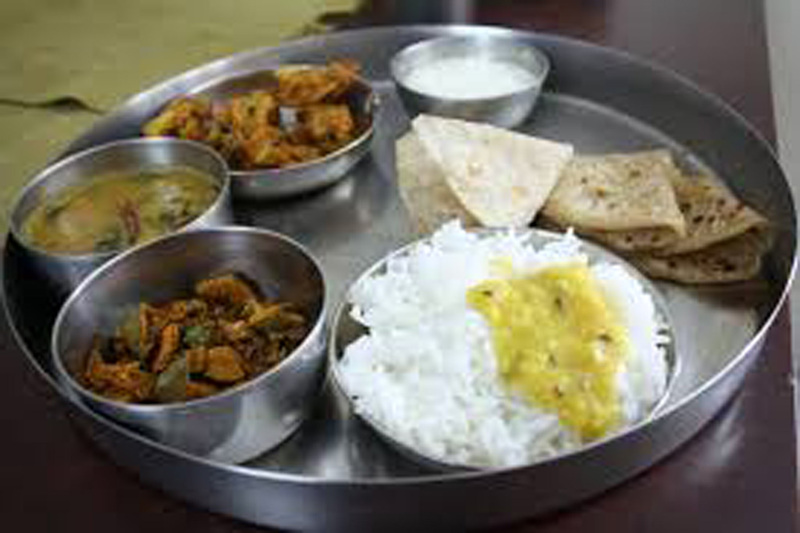 Good homely vegetarian food is provided to the patients. Special attention is given to the nutritional content. Patients are served plenty, as much as they require. Special dishes are made on special occasions. Tea is served twice a day. Milk is provided instead of tea if the patients wants it that way. We have books in Marathi, Hindi and English languages available for patients. There are books that help to explain their malady or get insight into their problems. Some books have various suggestions and simple therapies to deal with major or minor problems. We also have a variety of Self help books along with personality development, entertainment books and magazines. Along with English and Marathi newspapers. 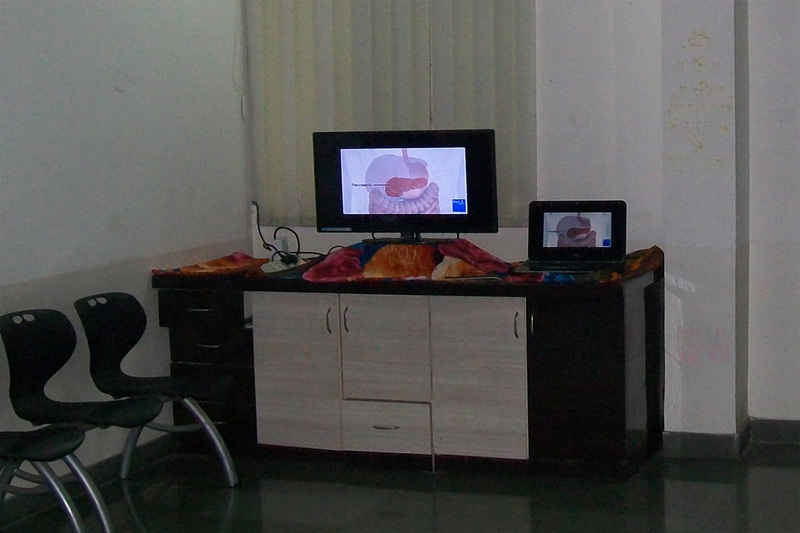 LCD screen is provided for educational material, motivational videos and at times entertainment for patients. 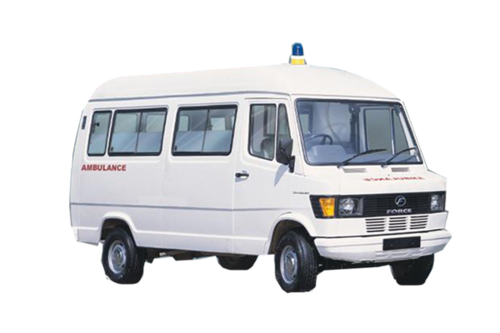 An ambulance is available in case of medical emergency to shift patient to a tertiary medical centre for specialised care. We facilitate a day care centre for patients who need to be monitored for more than his residential period allows. 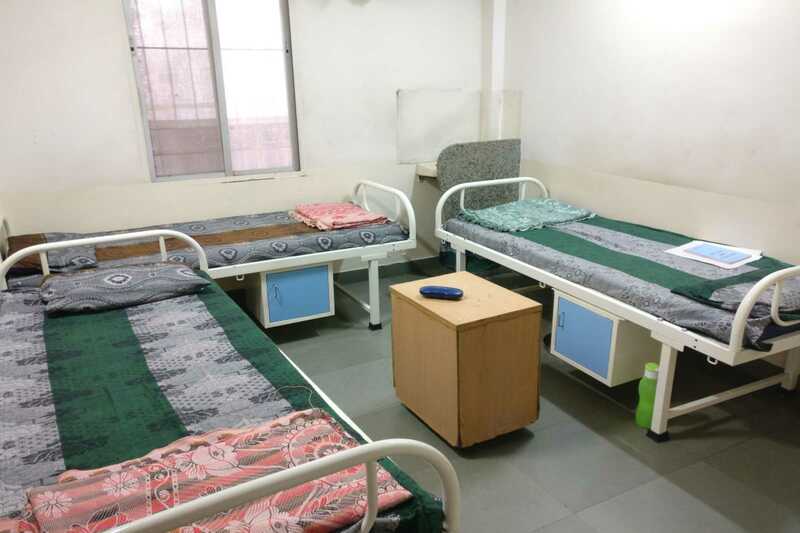 They too have facilities like group therapies, counselling etc. Yoga is supposed to have a calming effect on patients. It is also useful to balance his wavering emotions through meditation. 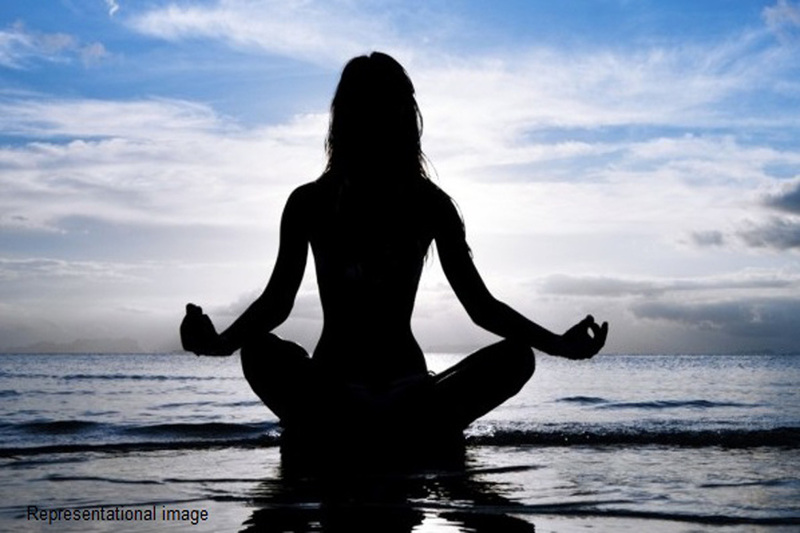 They can develop a serene, secure and pleasant disposition through yoga and meditation. Therefore yoga is conducted on a regular basis. 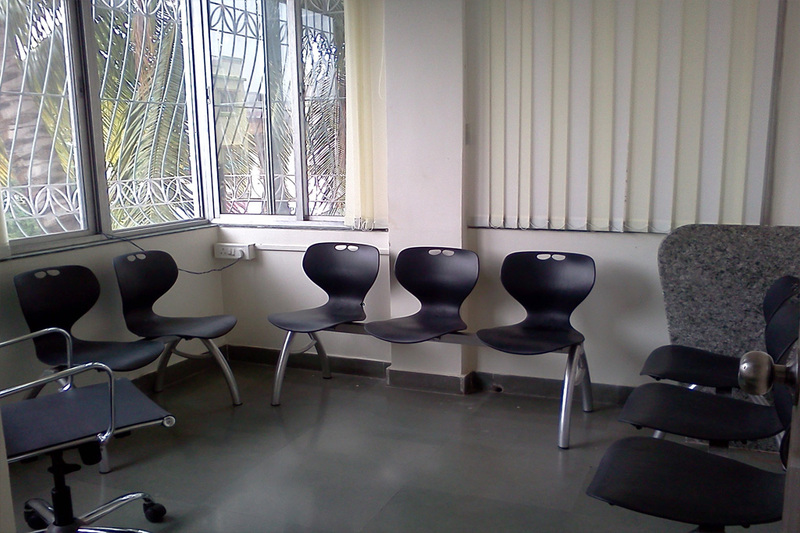 We have pleasant and airy counselling chambers with comfortable chairs making them an ideal place for counselling. Besides all the above facilities we have made available things like hot water for bathing which includes close monitoring of their hygiene, clothes etc. They are provided necessities like a brush, toothpaste, soap , shampoo etc. 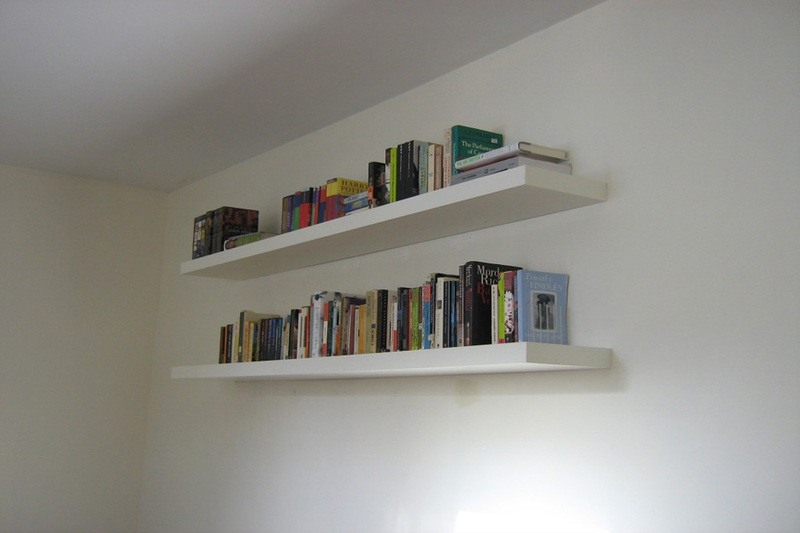 All their belongings are looked after by our social workers to avoid misplacing things.